I have sold a property at 55 Oneida Cres in Richmond Hill. 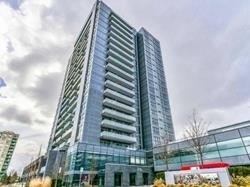 Spacious 2 Bedroom + 2 Baths Corner Unit *955*Sqft At Skycity Condo! One Of The Best South/East Exposure. Open Concept With 9" Ceiling And Floor To Ceiling Windows. Gorgeous Modern Kitchen. Walk Out To 2 Balconies From Living Room And 2nd Bedroom. Close To All Amenities: City Centre, Go Transit, Viva, Cineplex, Shopping And Entertainment.